The Entertainment Digital Savings Membership®: Show Your Phone and Save! NEW fundraiser! The Entertainment® Digital Savings Membership® is a quick, easy and proven way to successfully raise the funds you need! The Entertainment® Digital Savings Membership® is packed with thousands of dollars in savings on fine and casual dining, local attractions, travel, shopping and much more! 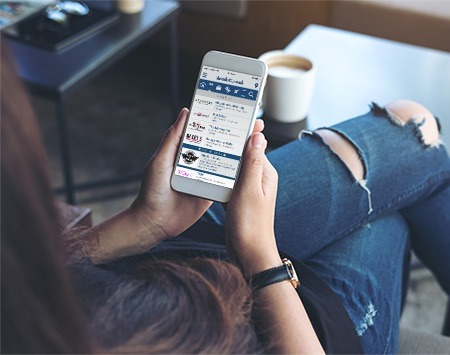 This unique fundraising product lets users save how and when they want with mobile and online coupons. They receive a 1-Year Digital Savings Membership® for just $20, and you earn 40% profit! Many of our discounts are right in your neighborhood, so your families can support local businesses. People are Asking for Entertainment® Coupons! Entertainment® is the leading provider of discounts and promotions in North America, with 1,000s of exclusive local and national coupons. The Mobile App provides local savings in over 10,0000 cities throughout the U.S. and Canada. It’s like getting ALL Entertainment® editions on your phone! 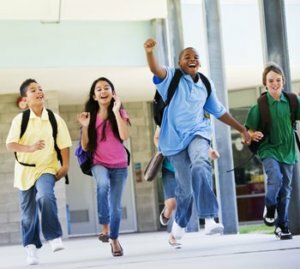 Your Group or School Profits. Supporters Save. Your Community Wins. With the Digital Savings Membership®, you raise the funds you need while your supporters and the local business community benefits. With an average yearly savings of $240, your supporters will thank you! How Does the Entertainment® Digital Savings Membership® Work? Supporters will receive the Digital Savings Membership® including activation instructions. They simply download the Mobile App and follow the easy activation instructions to begin saving right from their phone. Or, for those that prefer, they can also print the coupons online. 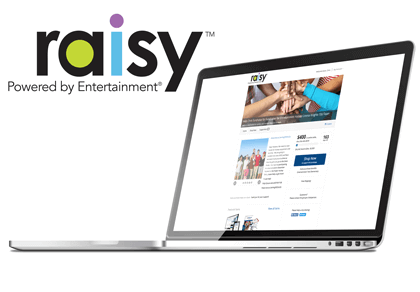 Raisy™ is the easy-to-use, custom online fundraising tool powered by Entertainment®. Raisy™ will boost sales for all groups selling Entertainment®. Friends and family across the U.S. and Canada can support your fundraiser in a few clicks. Supporters purchase online and get FREE shipping.